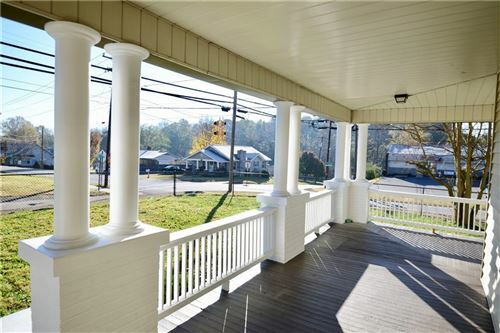 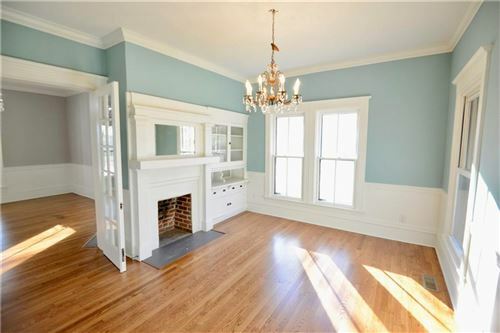 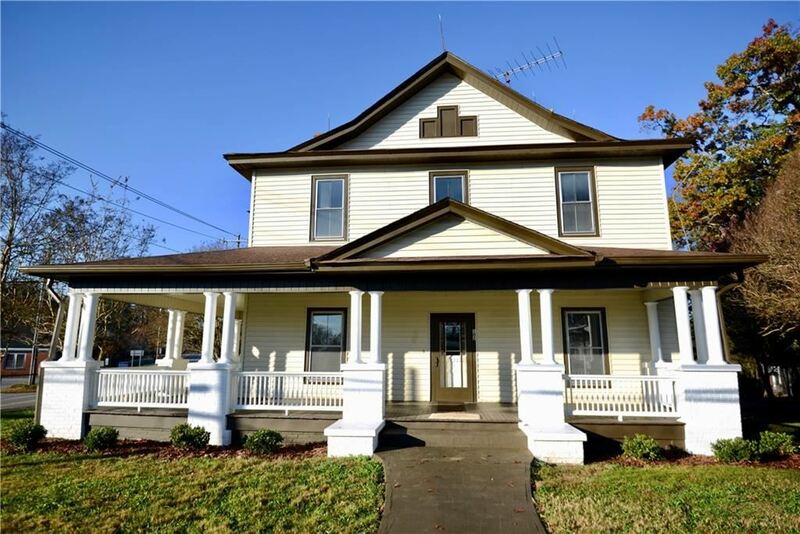 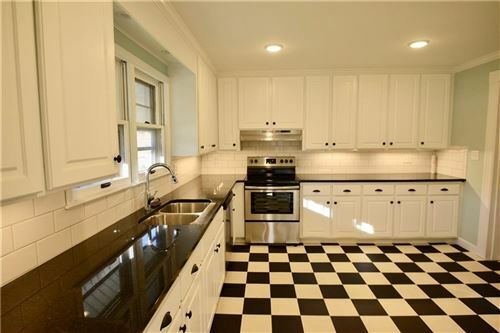 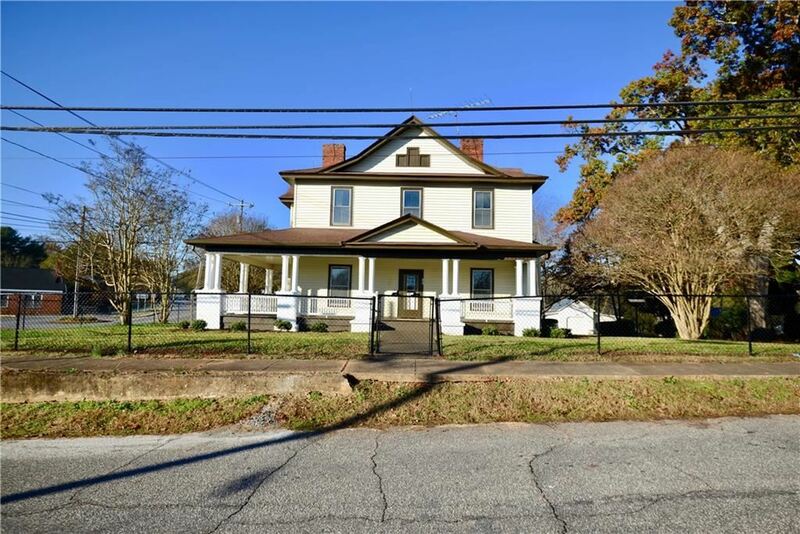 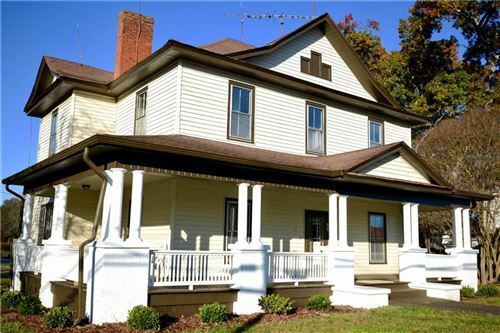 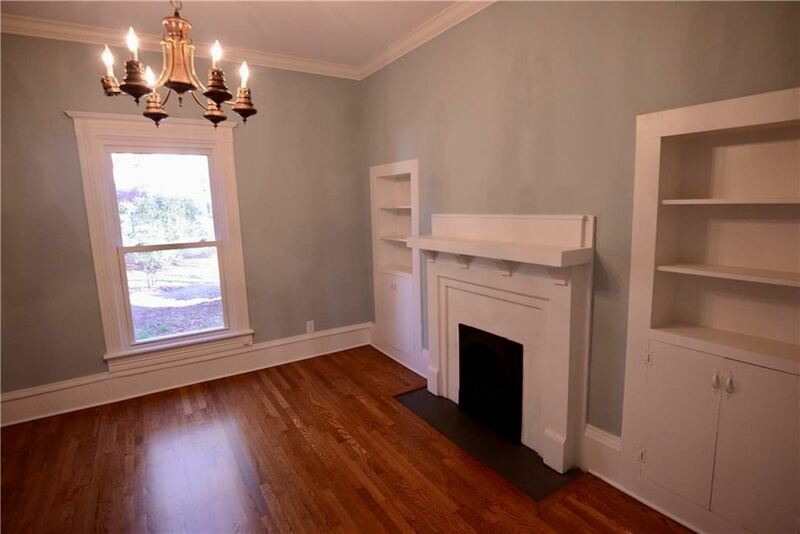 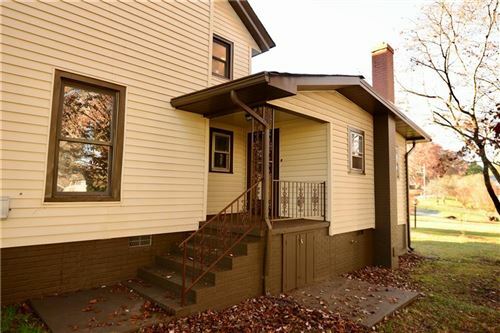 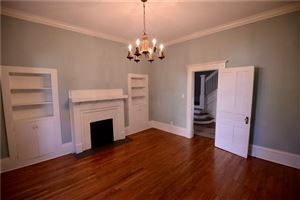 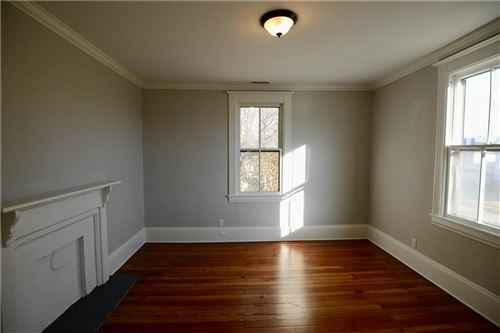 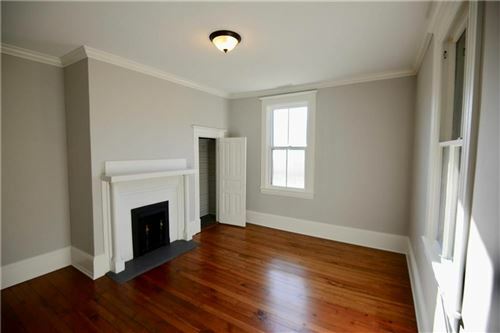 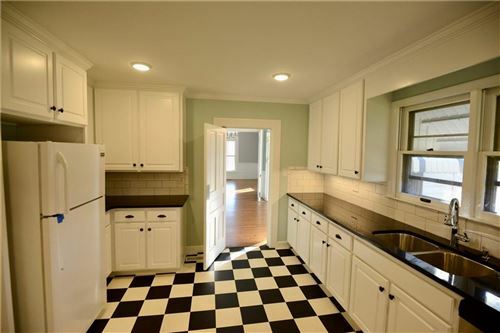 Beautiful historic home in the quaint town of Catawba! You will fall in love with this classic beauty with the charm of yesterday and the updates of today. A perfect blend of the restored hardwoods, craftsman style moldings, antique chandeliers, covered front porch and stunning staircase You will be impressed with all the updates this house has including roof, new HVAC, lovely kitchen with black granite, white cabinets, stainless appliances and classic black and white flooring. 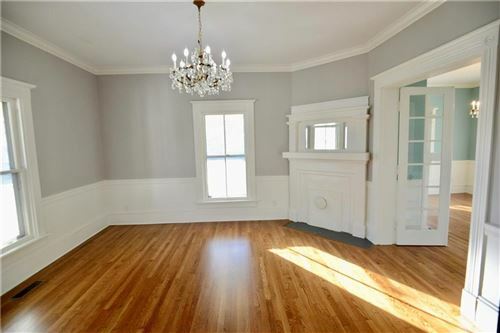 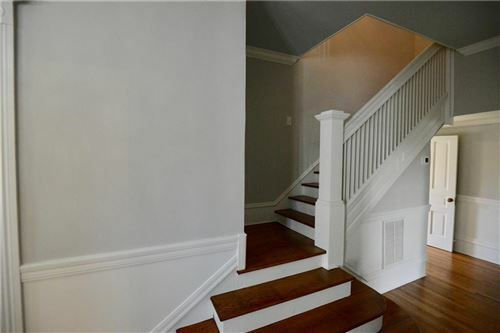 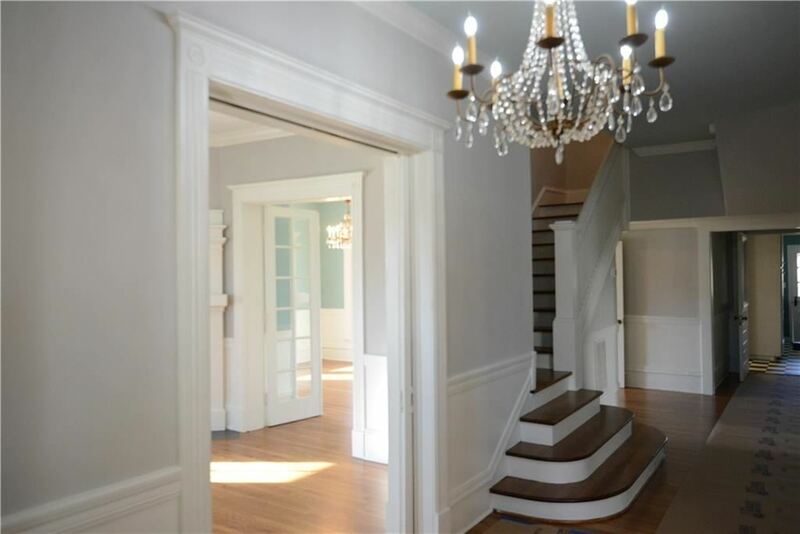 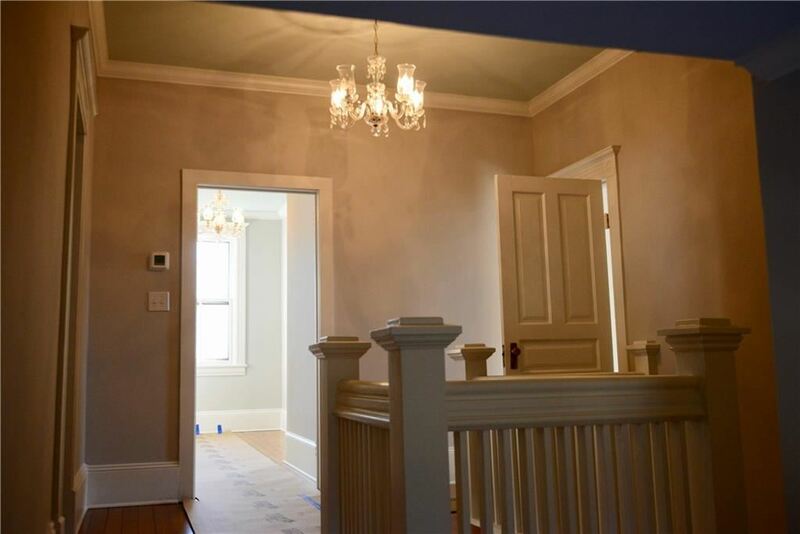 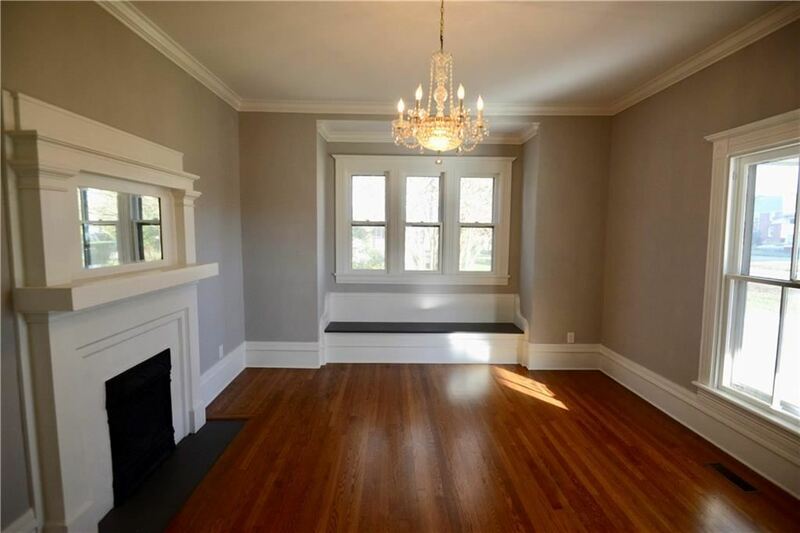 The entry way/ foyer to this home is spectacular with gleaming hardwood floors, high ceilings, moldings and a gorgeous chandelier. 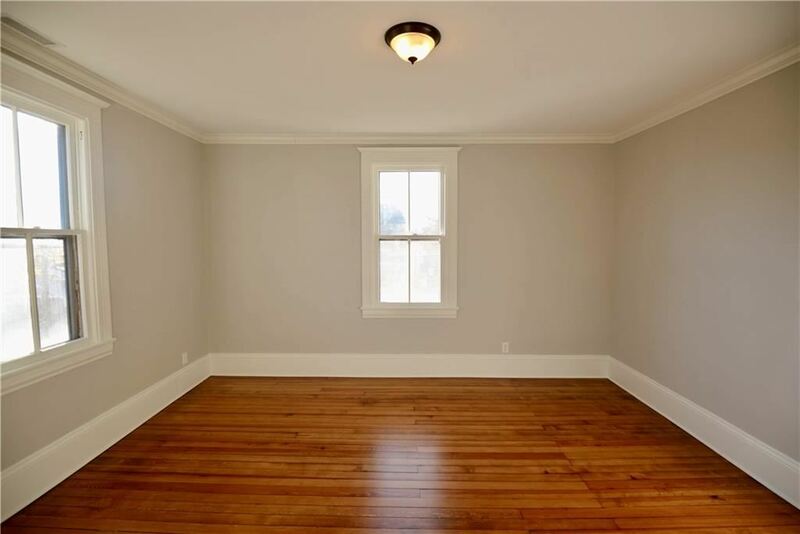 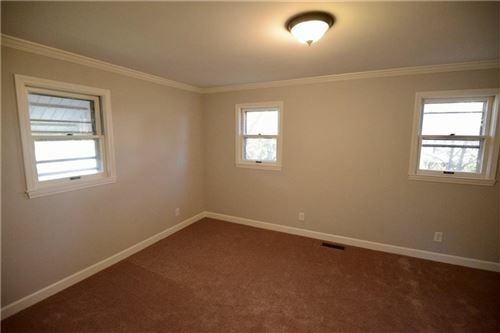 All rooms are extra large and have been freshly painted. 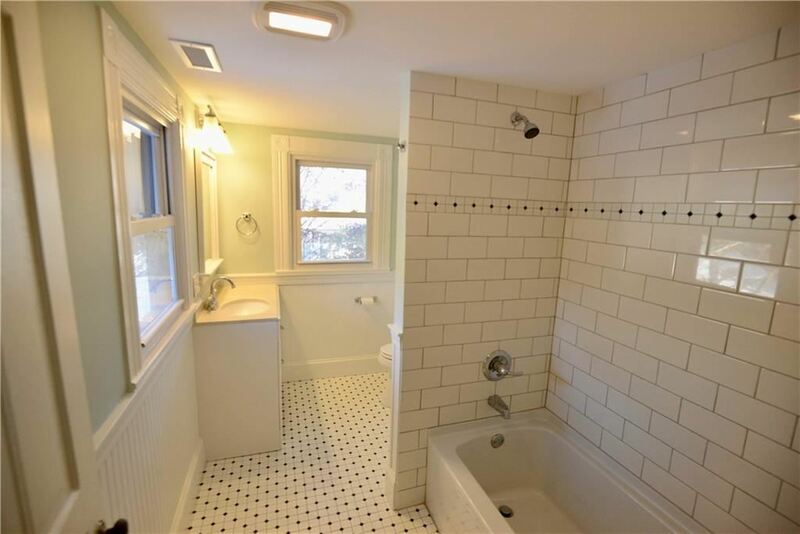 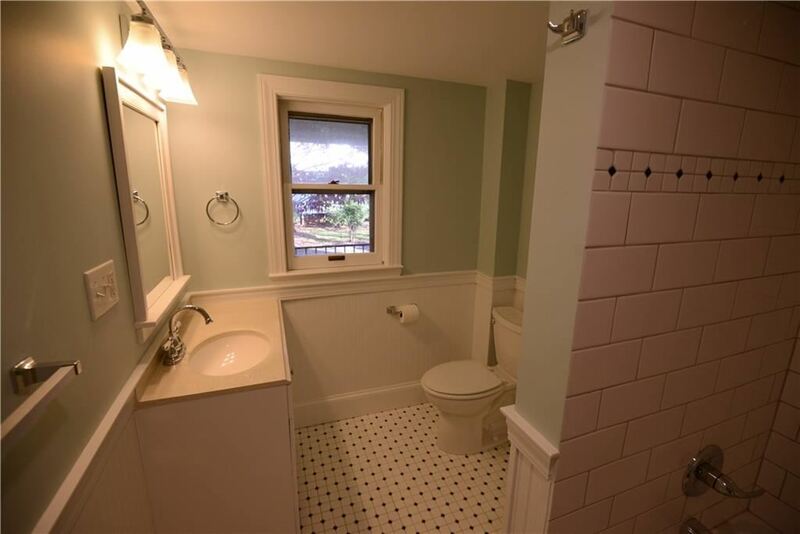 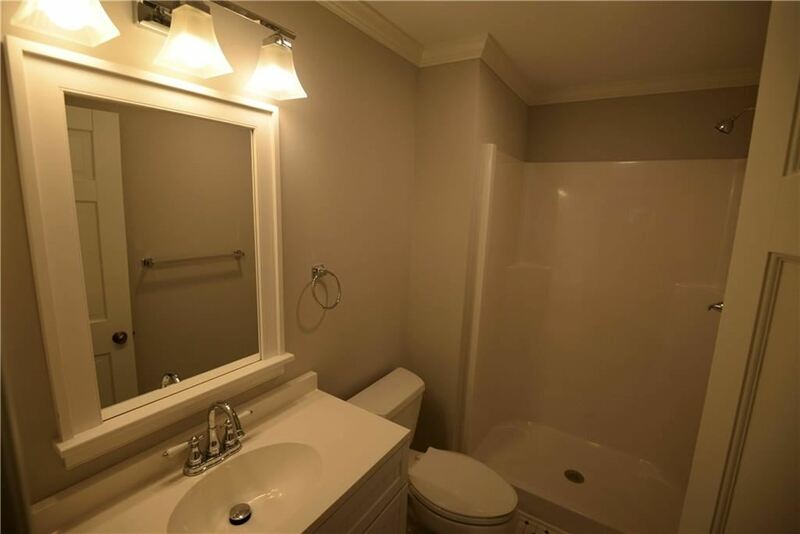 All the bathrooms have been redone with new vanities, showers, flooring and fixtures. 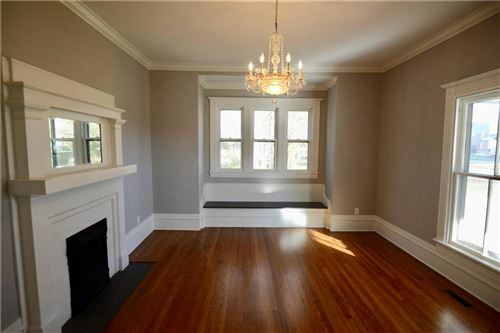 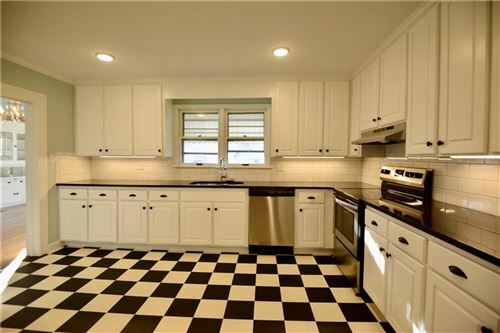 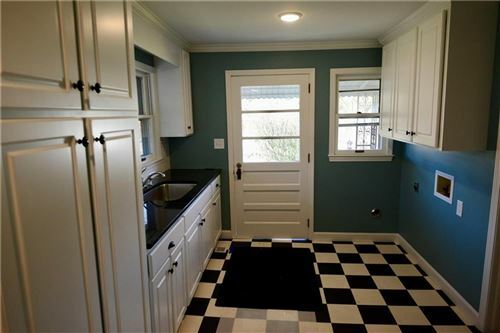 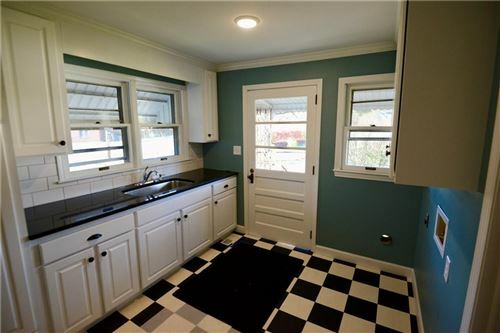 You have to see this home to appreciate the quality and charm that is in this home.